$1.9 trillion: Visa’s Q2 2018 total payments volume, up 12 percent from this time last year. 90 percent: The share of businesses that plan to use biometrics by the year 2020. 1 month: The approximate amount of time between today and the GDPR deadline of May 25. 8.1 million: The number of new active users PayPal added in Q1 2018. 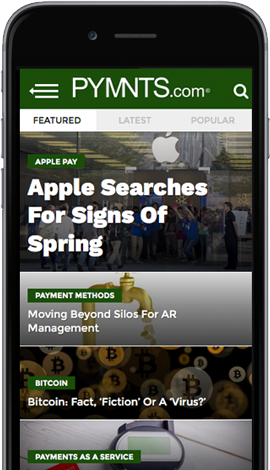 52 percent: The amount PayPal mobile volume has increased year over year.